Our network has decades of experience with contracting and providing technical assistance to landowners, and provide on-the-ground services and project support on behalf of nearly every state and federal agency responsible for natural resource management and agricultural production. Resource Conservation Districts (RCDs) make local expertise accessible at a statewide level. In addition to the professional, administrative, and technical skill that we bring locally, our network provides a unique partnership opportunity for the State of California. 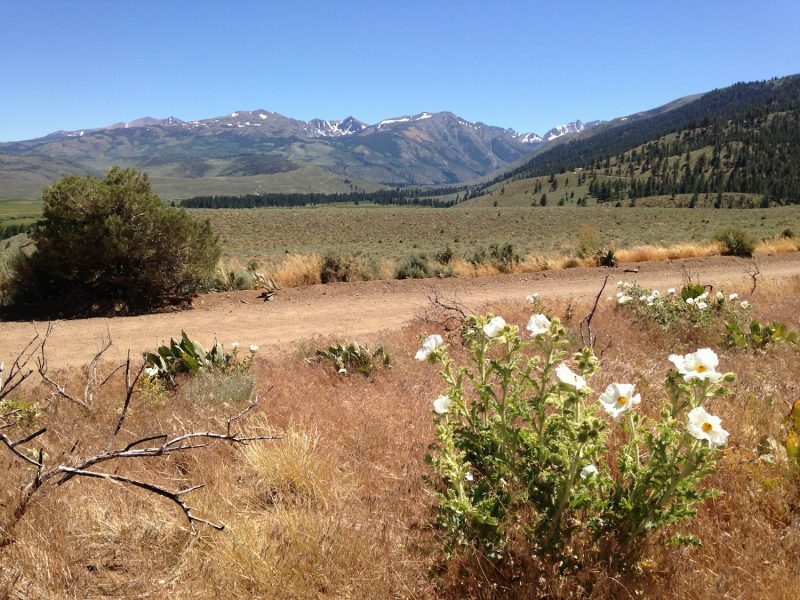 With the California Association of Resource Conservation Districts (CARCD) as the lead, we are able to contract with the State as a single entity while utilizing the expertise of the network to provide high quality local service throughout California. Through the individual RCDs and collectively through CARCD, RCDs help partners successfully deliver their conservation programs on-the-ground — every day. CARCD recognizes that the RCDs serve the greatest utility to our partners when we can work Statewide. Thus, CARCD prioritizes contracts in which we are able to work on resource concerns on a collective basis. For these projects, we call on the RCDs to work as our local contractors. We utilize their local expertise, knowledge of resource concerns, trusted status within their communities, and flexibility in contracting requirements to serve as a team that functions across geographic boundaries. 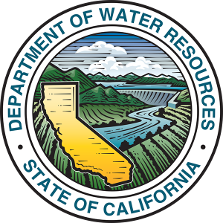 CARCD currently has grant agreements or contracts directly with the USDA Natural Resources Conservation Service (NRCS), US Air Force, US Army Corps of Engineers, CA Department of Food and Agriculture, CA Department of Water Resources, Sierra Nevada Conservancy, and CAL FIRE, among others. Many of these contracts provide services in multiple local jurisdictions by contracting with multiple RCDs. The RCDs themselves each have multiple contracts or agreements with just about every state and federal agency not in our list that work in our sphere. In all of these contracts and agreements, projects are completed on behalf of an agency, most involve technical assistance, and many involve private landowners. RCDs have experience working with local landowners and — in tandem with local NRCS District Conservationists — are often the primary point of contact for landowners with resource and technical assistance needs. However, in situations where an RCD does not have the necessary expertise or capacity to take on a specific project, CARCD is able to contract with neighboring RCDs or private consultants to fill in the gaps. We are ready, able, and experienced at providing statewide services on behalf of and in collaboration with our state, federal, and local partners. Please contact us to hear more about opportunities for partnership and collaboration with California’s RCDs.